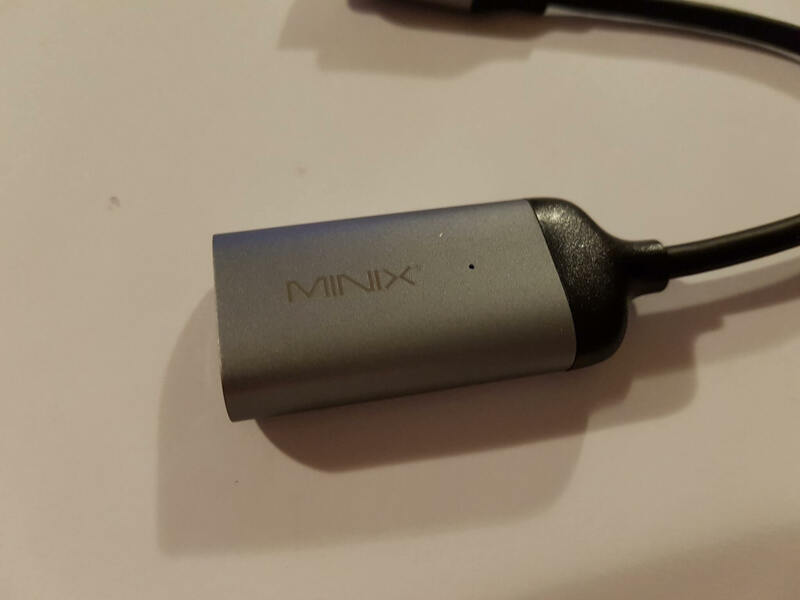 As you can see we have another cable from Chinese company MINIX. 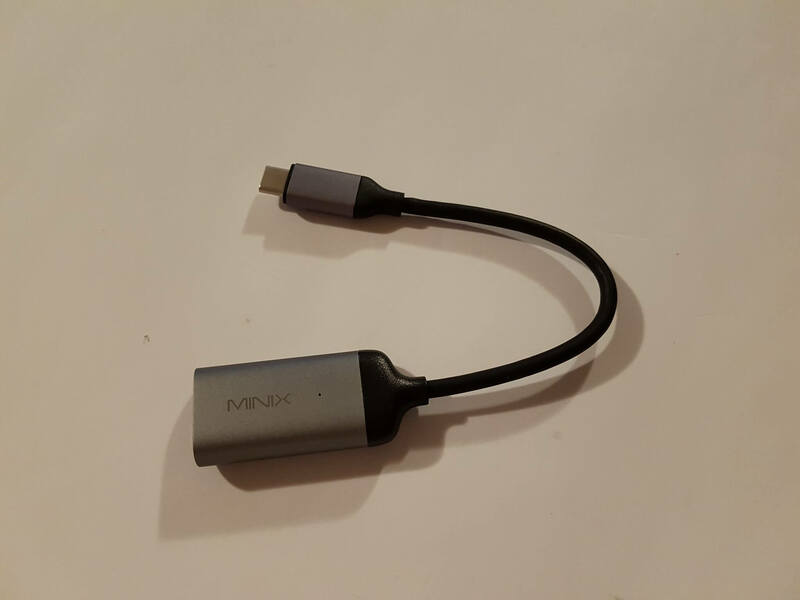 These time we have a premium USB-C to 4K HDMI adapter. Which is actually a really cool gadget for smartphones or any other smart device. So this is very simple because this adapter allows you to watch up to 4K @ 60Hz content on your television or LCD monitor. 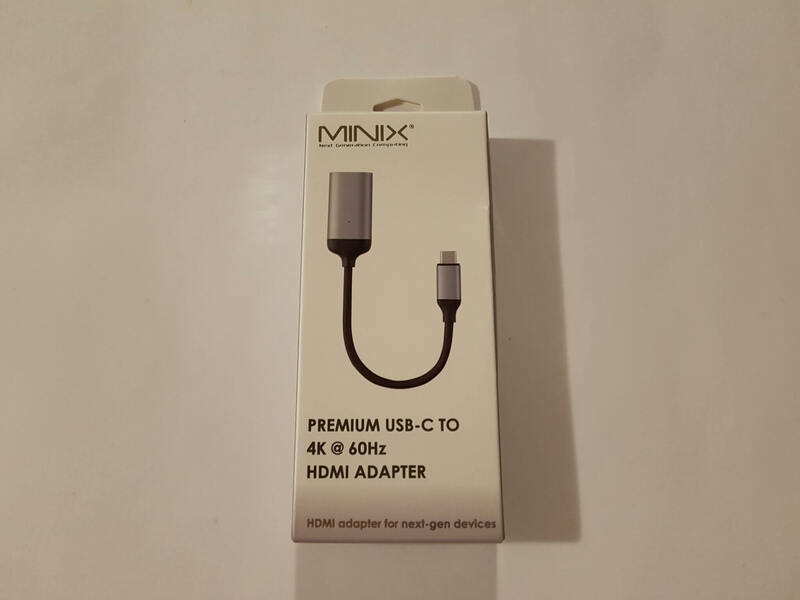 As we said earlier it is very simple to use, you only need to connect your smart device with these 4K HDMI adapter, and on other side you only need to connect it to your big-screen TV, and that’s it. You don’t need to install any additional drivers, because no drivers are required. So depending on your TV screen including your smart device like smartphone you can watch your TV content up to 4K @ 60Hz. So for example you can watch your favorite TV show from your smartphone on the big screen, which is actually really cool feature. But what is most important it is really easy to use. Overall if you’re looking for this kind of HDMI adapter, then for sure you need to consider Minix USB-C to 4K HDMI adapter which you can buy at Amazon at affordable price.